What are the factors that strengthens or disrupt the surfactants market growth across the globe? Do you know how the current dynamics could impact your future position in the industry? 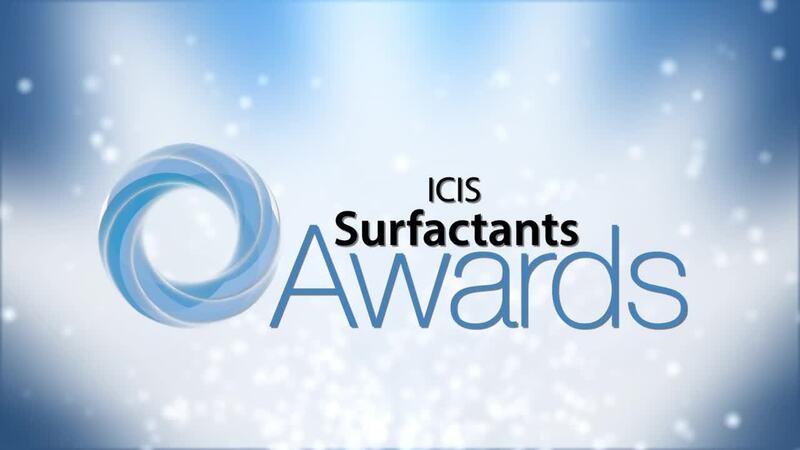 As the flagship event in the region for the surfactants community, attracting delegates from more than 350 companies from 36 countries since its inception, the ICIS World Surfactants Conference provides the ultimate networking platform for the value chain, and a market content sharing opportunity that is not to be missed. Have your say by completing the Annual Surfactants Survey. Results will be presented during the main conference by our co-producer, Mr. Neil A Burns. Submit your entry for one or more categories before the deadline of March 29, 2019. This year’s pre-conference seminar will address the latest trends and projects in the area of research and innovation such as viewpoints on bio-surfactants, new production process technology, product innovation journey and more. As the world surfactants market develops and diversifies, as does the agenda. The 2019 conference will see presentations from across the US and further afield. Make sure you return to the agenda page for regular updates on confirmed topics and speakers. In addition to the conference, we are also offering the opportunity to take part in our surfactants Business Essentials training course. You can reserve a spot at the training course as a standalone option or if you would like to attend both the conference and training get in touch with us for our best rates.